Get a Dental Implant In April From a Dentist In Orlando and Help a Charity Too! During the month of April, we’re having a fundraiser to help out an amazing charity called Smile Train. They provide free corrective surgeries and therapy for children around the world who were born with cleft palate. 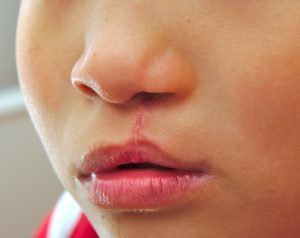 This condition has devastating effects on a child’s physical and emotional health, but can be corrected with a surgery that costs as low as $250. For every dental implant procedure we start in April, we’ll make a donation that helps many children get the high-quality medical and dental care they desperately need. 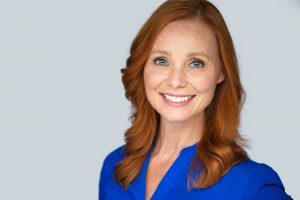 Not only can you restore your smile with implants from a dentist in Orlando that look and feel fantastic, but you’ll be making a huge difference in the lives of these children at the same time. Keep reading to learn more about the important work this charity is doing and how you can help! Comments Off on Get a Dental Implant In April From a Dentist In Orlando and Help a Charity Too! Your habits can make or break you, especially when it comes to your oral health. 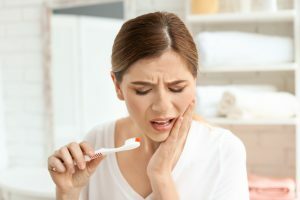 Most people are already aware of bad habits like smoking or drinking too much soda, but there are many surprising habits that can lead to emergencies like cracked teeth, broken fillings, or toothaches. And it’s a safe bet that no one wants to make an unexpected trip to the dentist if they can avoid it! In this blog, you’ll learn about 6 common habits to give up that will help you avoid unnecessary visits to an emergency dentist in Orlando. Failing to get dental implants in Orlando can put you at risk of further tooth loss. This in turn can cause anxiety or depression, changes in your facial features, ongoing financial burdens, and embarrassment in social or professional situations. Fortunately, dental implants and other restorative techniques are more effective and more affordable than ever before. Dental insurance provides an excellent opportunity to keep your teeth and gums healthy. By preventing issues, like tooth decay, from developing in the first place, you reduce your long-term costs for care. Unfortunately, one-third of adults do not see their dentist in Orlando twice a year despite the American Dental Association recommending semi-annual appointments for a cleaning and checkup. If you are among those who delay seeing their dentist until after a problem arises, you are placing your oral health at risk. Not to mention, you are not using your dental benefits, throwing thousands of dollars down the drain every year. Can Technology Make Dental Implants in Orlando Even Better? Yes! There are no guarantees in life, but if someone told you that you were doing something with a 98% chance of success, you would probably feel pretty good about it! 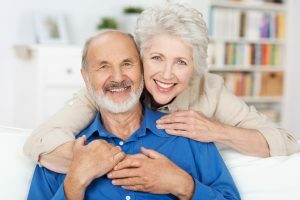 If you’ve been thinking about getting dental implants in Orlando, you’ll be glad to know that the success rate actually is 98% – but that’s not the whole story. Since an estimated 500,000 implants are placed each year, a 2% failure rate works out to 10,000 failed implants annually, which is less than ideal. The good news is that there’s a way to increase the chance of success above the already-high 98% rate: computer-guided technology. Keep reading to find out how this helpful tool can make it even more likely that your implants will be successful! Comments Off on Can Technology Make Dental Implants in Orlando Even Better? Yes! 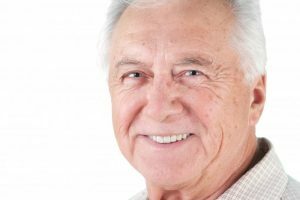 Can Dental Implants in Orlando Make You Happier? Dental implants in Orlando come with a long list of benefits. They can improve your oral health, save your bone structure, and help you eat a nutritious diet. But their advantages go even further than that. When you decide to replace your missing teeth and regain your lost smile, you may find that you are happier as you go about your daily life. How can implants boost your emotional well-being? Comments Off on Can Dental Implants in Orlando Make You Happier? Can Insurance Help with the Cost of Dental Implants? If you are getting dental implants in 2018, you can most likely expect that to be one of the most major purchases of your year. Dental implants cost a lot because you get a lot in return — like a sturdy, long-lasting tooth replacement option that promotes oral and overall health for a lifetime to come. Comments Off on Can Insurance Help with the Cost of Dental Implants? Dental implants are truly the most lifelike option for tooth replacement. 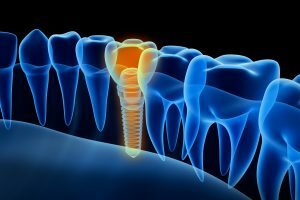 When you choose to have an implant, you are replacing both the root and crown of a missing tooth. In this way, your smile is restored, jaw health is maintained and adjacent teeth are not impacted the way they are with a bridge or partial. 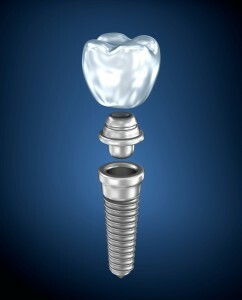 In some cases, your dentist may opt for computer-guided dental implants in Orlando. This procedure increases a success rate that is already quite high—98 percent! Read on to learn more about dental implants and the Carestream 8100 3D for computer-guided precision. Instead of buying that box of chocolates or flowers, you can invest that money towards something that can benefit you and your child. How about a new toothbrush and a full bottle of your favorite toothpaste? 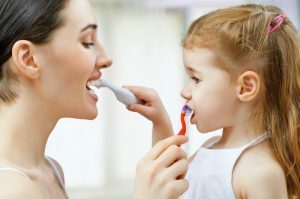 The American Dental Association uses February to celebrate Children’s Dental Health Month, so why not take the time to talk to your kids about oral health? To kick things off, your children’s dentist in Orlando has come up with 5 ways to practice oral care and celebrate the month right. Think of it this way: a dollar spent on prevention is dozens more saved in treatment costs, so make your month worth it!